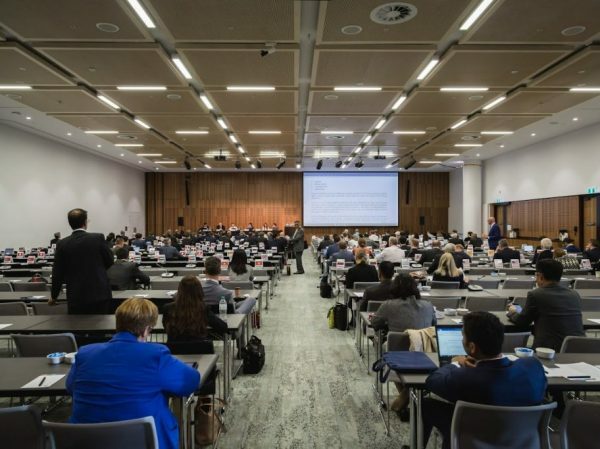 The substantive work of AIPPI involves the study of topical issues in IP and the development of resolutions that are debated, amended, and adopted at annual Congress meetings. Typically, there is a study question in at least each of the areas of Patents, Trademarks, Designs/Copyright, and IP Litigation. The resolutions adopted at previous Congresses and all the summary reports, study guidelines, and national group reports are available from the AIPPI library here.